A new campaign by Rethink invites retailers and manufacturers to help the THS keep dogs cool (and alive) this summer. You hear the stories of dogs dying in hot summer cars while their owners step inside a store to do some shopping. But, if Rethink and the Toronto Humane Society have anything to do with it, there won’t be another one. It has launched “Doggy Havens,” which are areas where pet owners can bring their dogs and have volunteers from the organization watch the four-legged friend while they shop, rather than leaving them in the car, says Aaron Starkman, partner and creative director, Rethink. The first location launched at FreshCo grocery store in Scarborough last week, and Starkman says they are in talks with other area businesses to join the list. There are also opportunities for a pet-friendly retailers and manufacturers to sponsor and join the initiative as it rolls out, he says. To promote dog safety, a TV spot launched last week, driving viewers to Dogfriendly.Torontohumanesociety.com, a site that tells people about GTA stores and businesses which allow dogs in the store so they aren’t left in cars, he says. The site is just the tipping point of the agency and Society’s efforts, says Starkman. 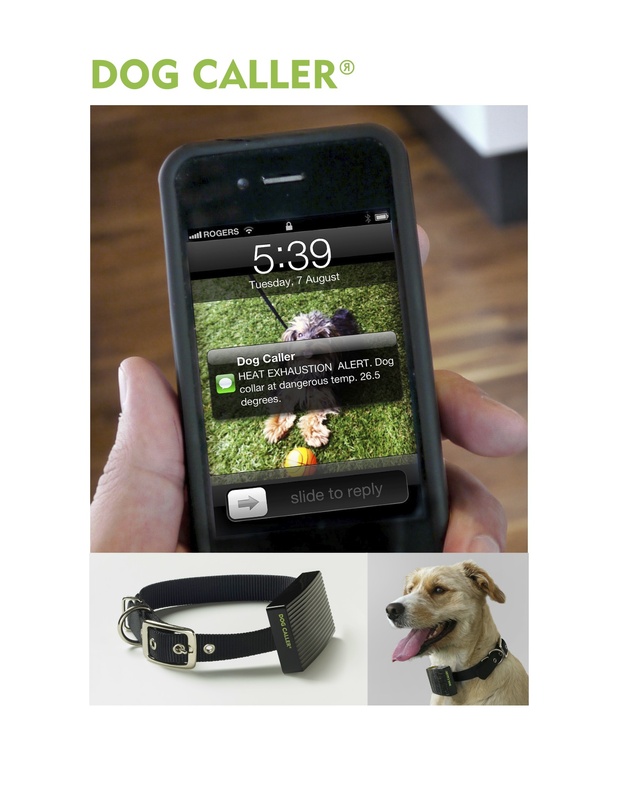 Rethink has also begun development on a thermal dog collar called the “Dog Caller” which is connected through an app with the owner’s smartphone and alerts them when the collar reaches a temperature of 26.5 degrees. 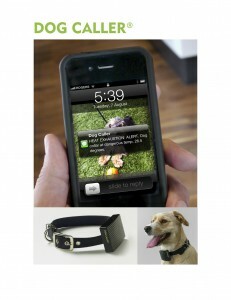 The app and collar are planned for all mobile platforms, with the aim of it being available to the public in early 2013, he says.